Luxury Swiss watchmaker RAYMOND WEIL further strengthens its commitment to the world of music by announcing its partnership with Artists Den Entertainment, an innovative music platform best known for presenting Live from the Artists Den, a televised concert series featuring extraordinary artists performing in non-traditional settings. 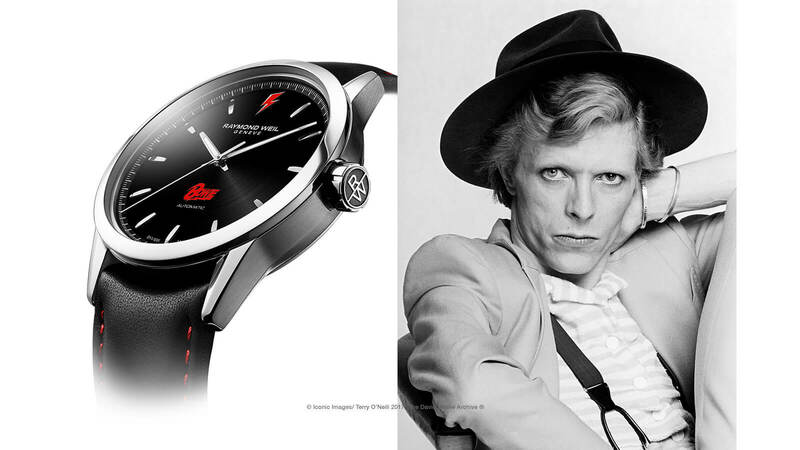 RAYMOND WEIL will partner with the Artists Den for the upcoming seventh season that will air nationwide in 2014. Since its launch on U.S. public television in 2009, Live from the Artists Den has become a three-time New York Emmy-nominated series which has rapidly expanded online and internationally. The Artists Den shows are unique in that they are invitation-only and free. Audience members are selected randomly from the Artists Den’s mailing list. “We are so thrilled to join the Artists Den family, not only for their association with the arts but for the unique way in which they celebrate music, the artists, and their craft. Each concert is curated for the artist and the city in which they perform, and each ticket holder feels special to have won a lottery. The overall sensation of attending a performance in such unique venues really emphasizes the brilliance behind the Artists Den series. Coming from a true music loving family, we appreciate the whole experience this series offers and cannot wait to share it with our fans.” – Says Elie Bernheim, Director – RAYMOND WEIL. The Brand celebrated its partnership with the Artists Den during New York Fashion Week with a special powerhouse performance by nine-time Grammy Winner Sheryl Crow on September 9th. In the taping of an episode of Live from the Artists Den and on the eve of the release of her new album, Feels Like Home, Sheryl Crow gave an extraordinary performance to an intimate crowd of 600 invited audience members in the ornate Grand Ballroom of The Plaza Hotel. This event launched RAYMOND WEIL’s multi-channel media campaign involvement with the Artists Den. “We are honored to welcome RAYMOND WEIL as an official partner of Live from the Artists Den and to celebrate our shared passion for music through a new season of exceptional performances in extraordinary settings. 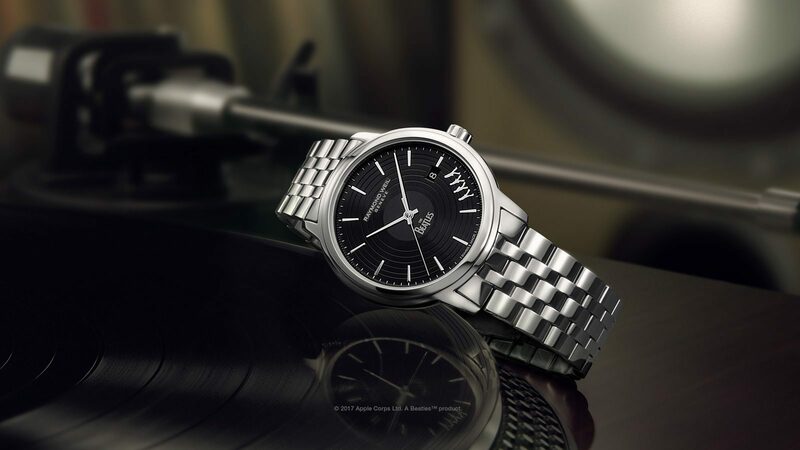 The gift of music, like an elegant Swiss made RAYMOND WEIL watch, is something that touches each of us uniquely and lasts a lifetime. We are delighted to bring their spirit and values into the Artists Den family.” – Says Mark Lieberman, Founder and Executive Producer – The Artists Den. The 7th Season of Live from the Artists Den, which includes Sheryl Crow’s performance, is scheduled to air in early 2014. RAYMOND WEIL will have broadcast presence through television spots that will bookend the airing of every episode. Performances with other leading artists will be announced through the end of 2013.